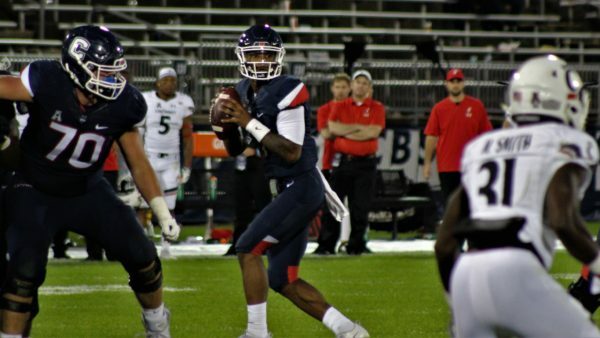 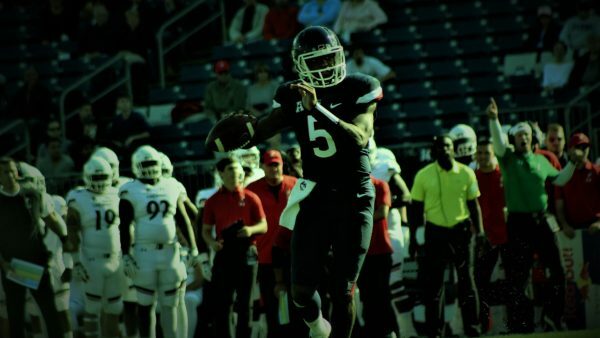 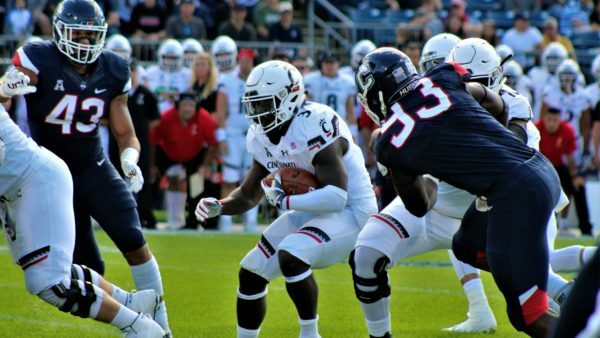 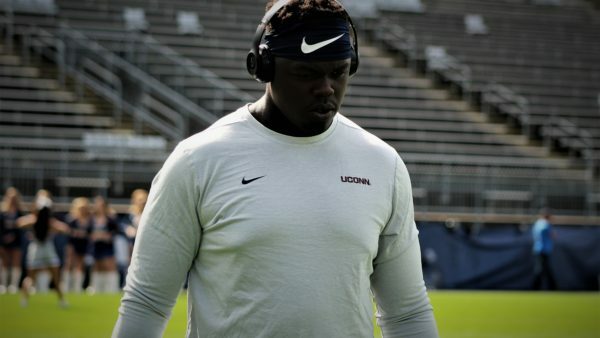 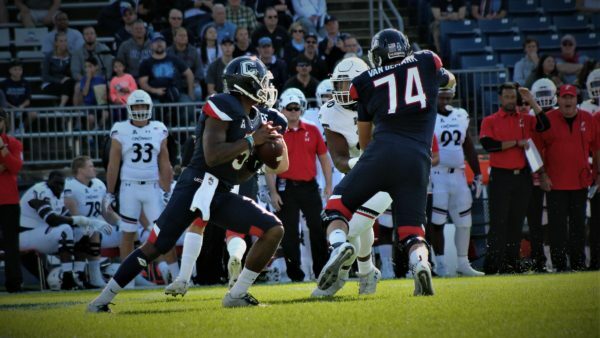 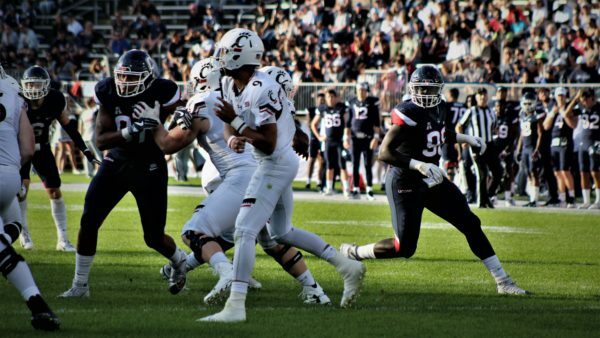 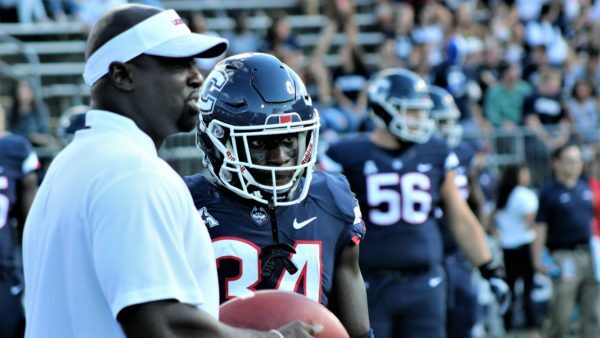 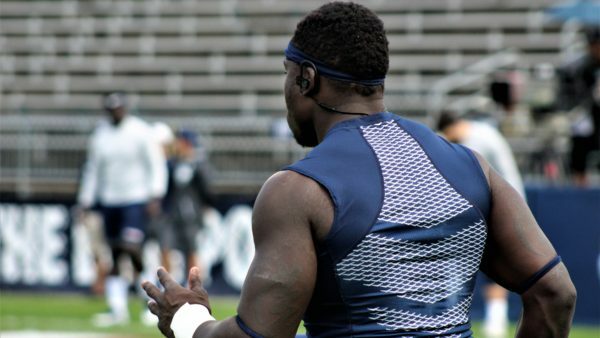 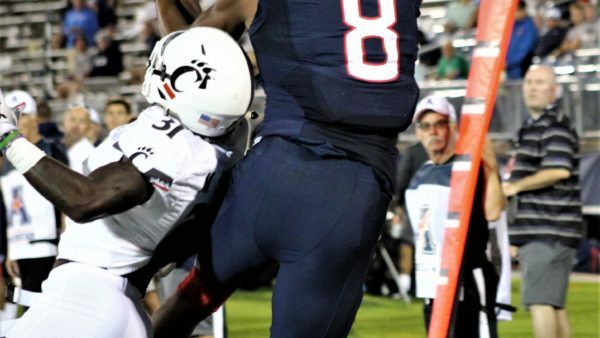 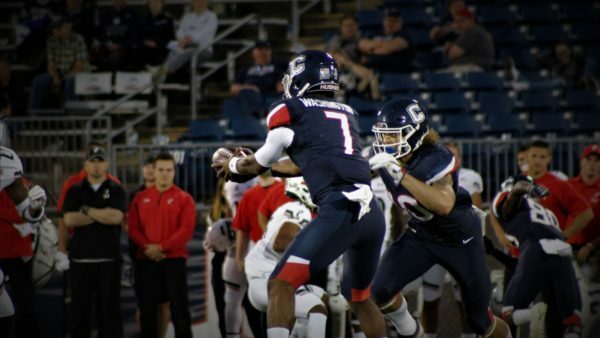 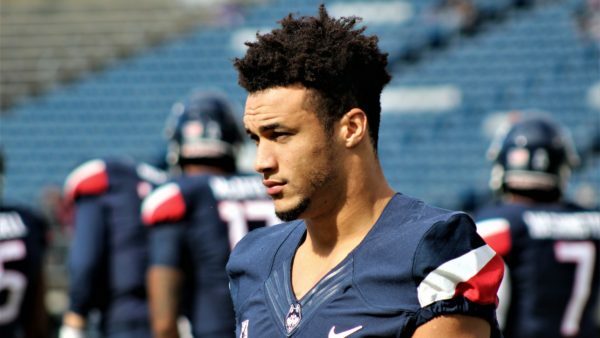 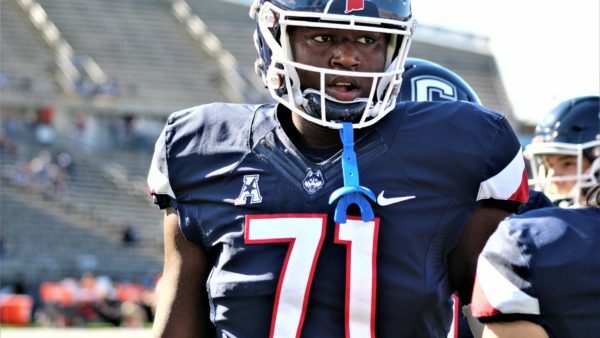 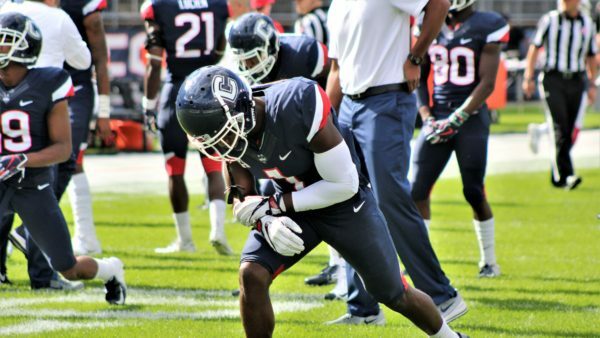 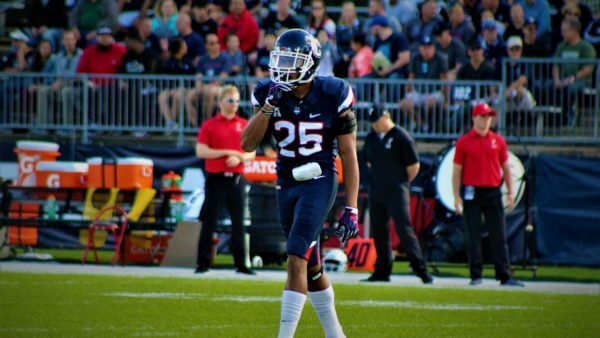 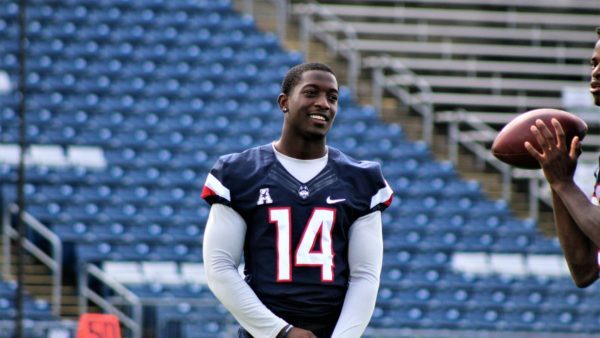 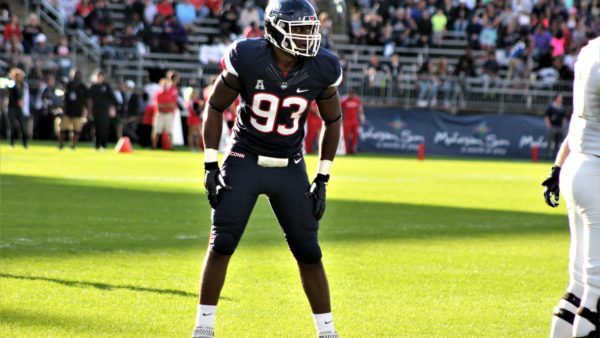 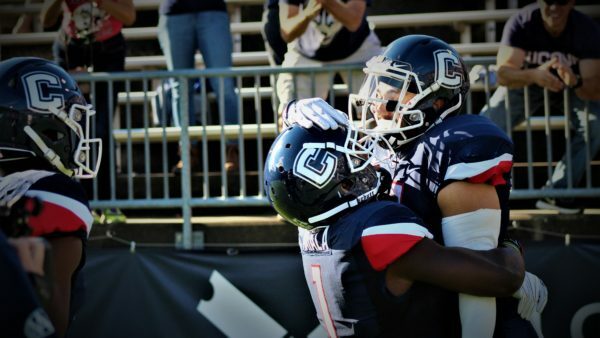 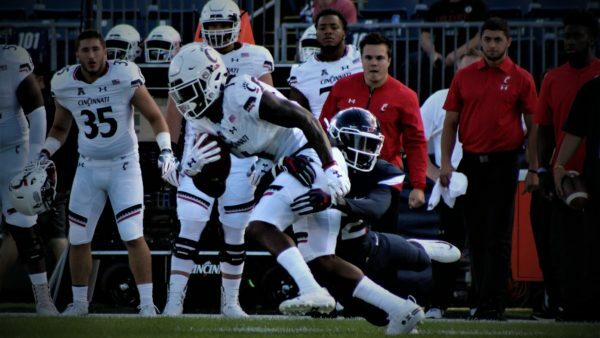 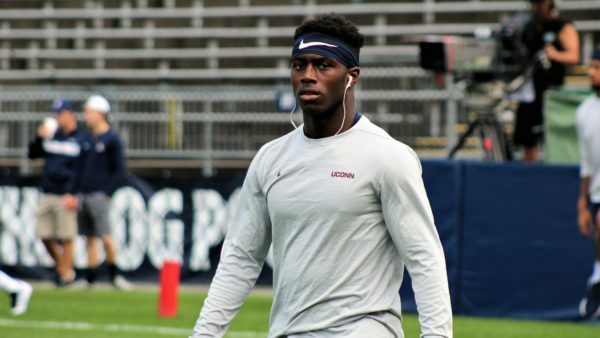 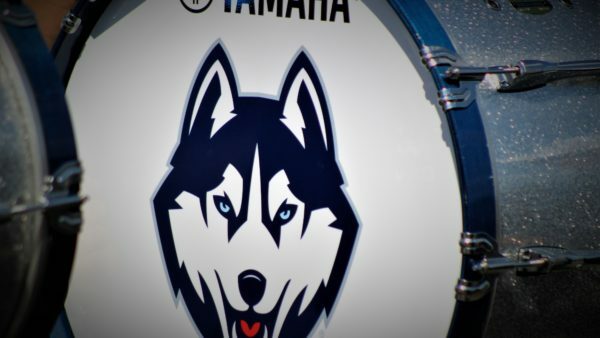 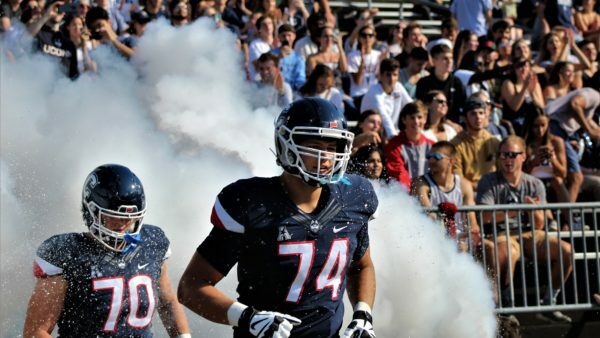 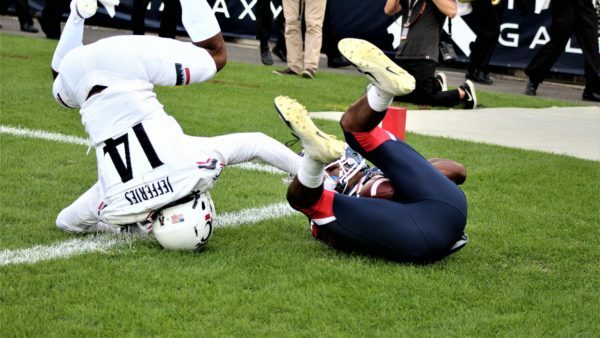 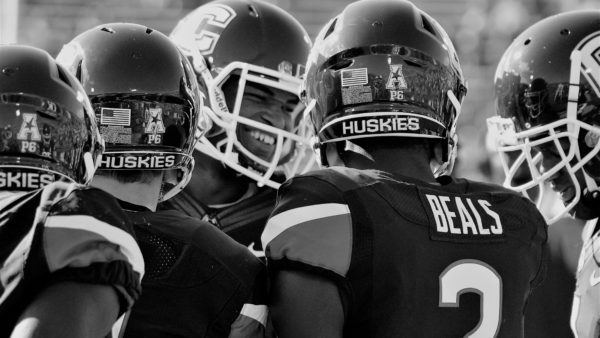 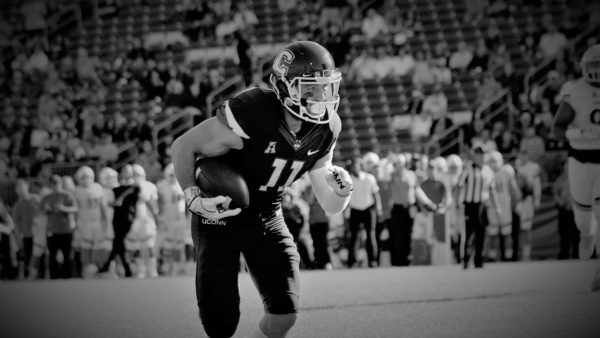 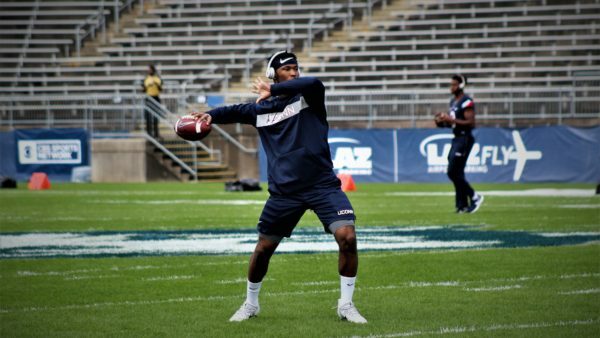 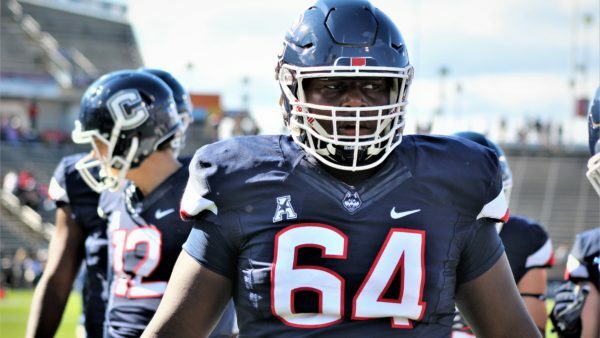 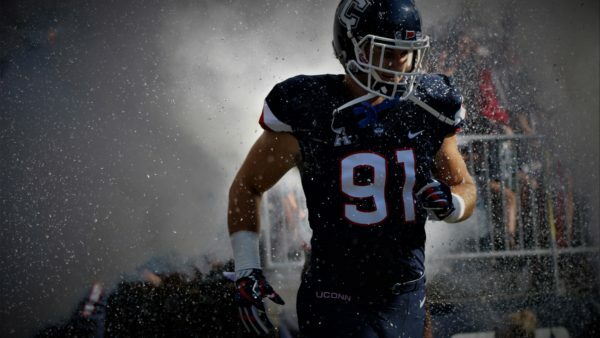 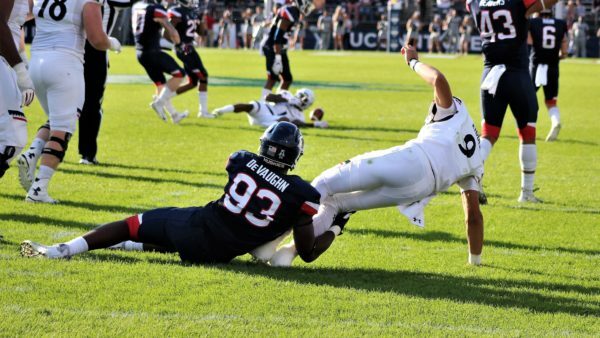 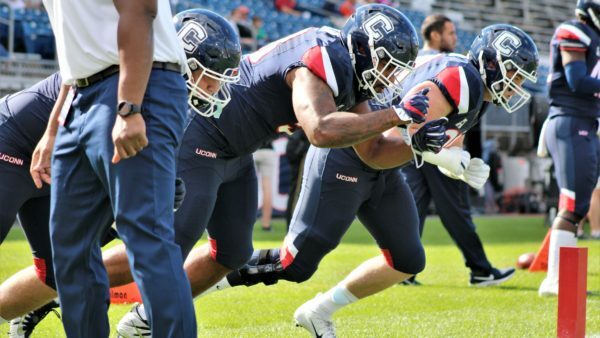 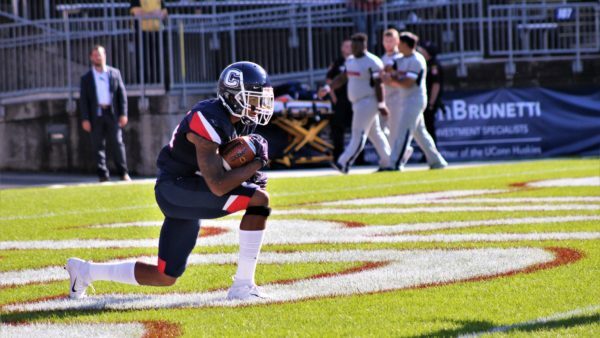 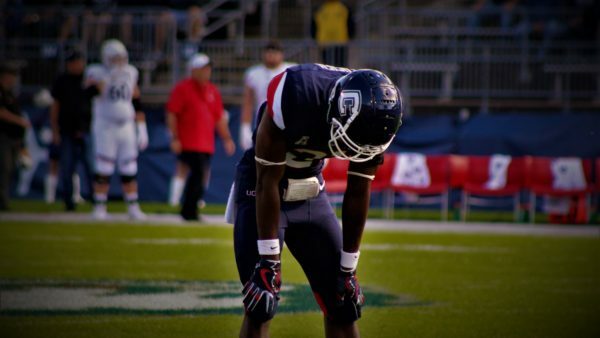 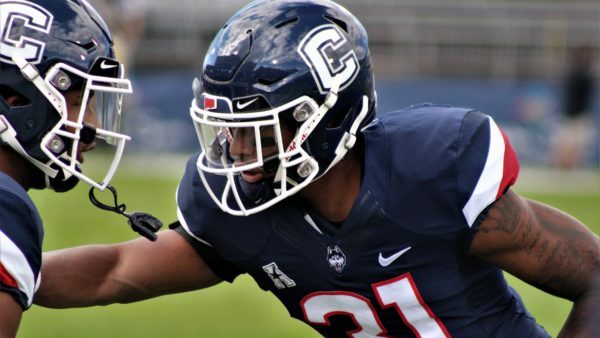 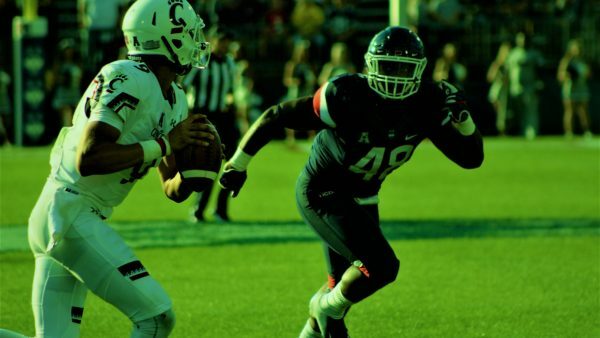 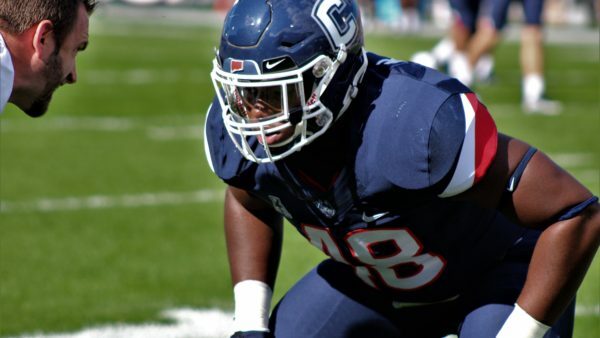 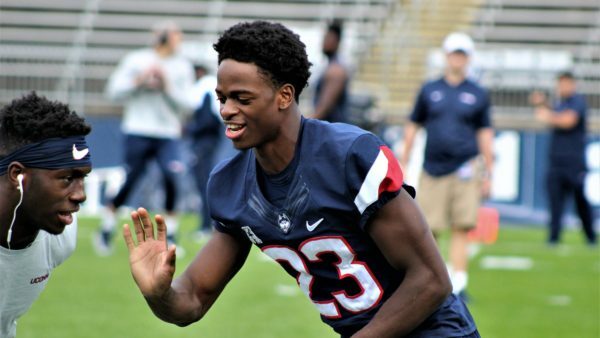 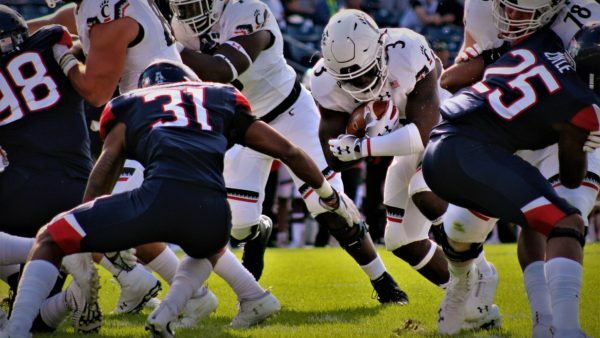 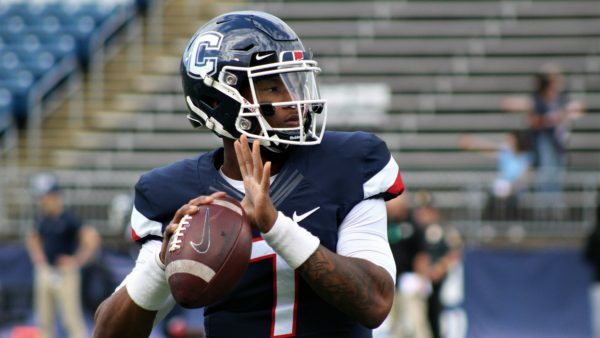 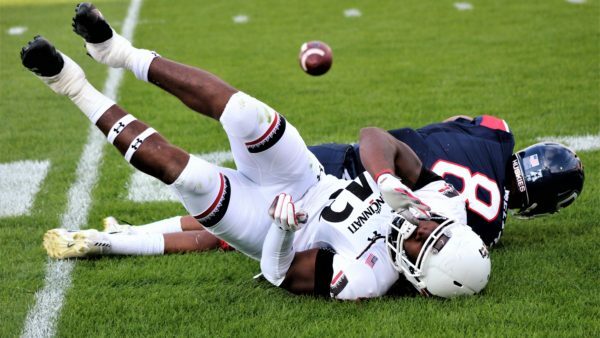 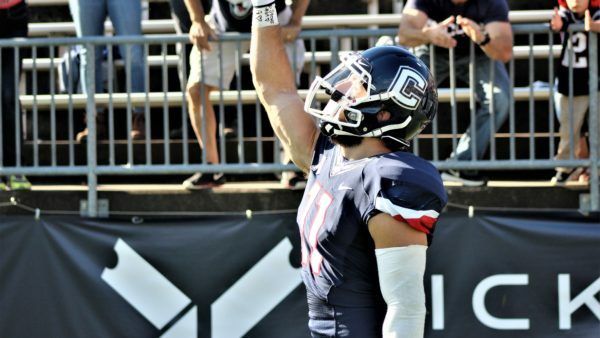 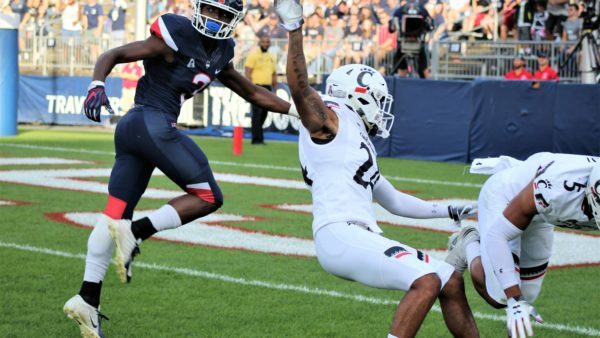 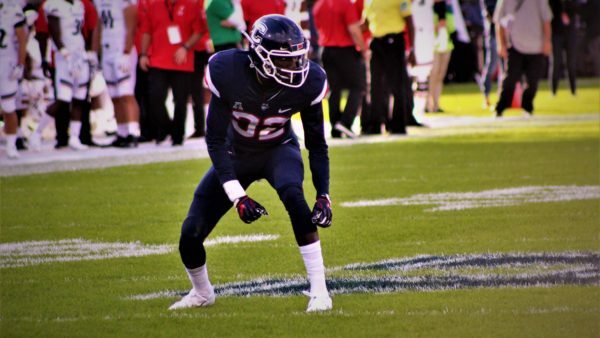 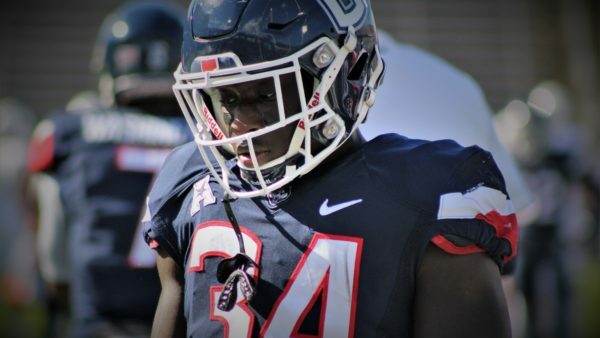 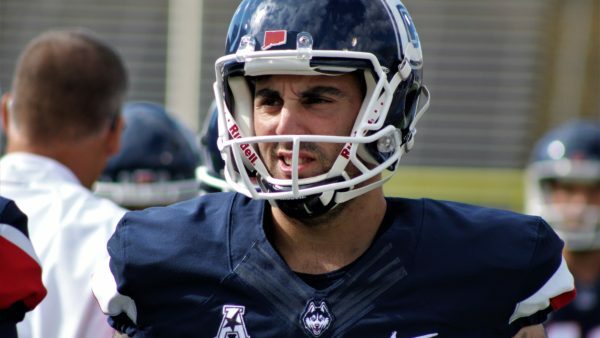 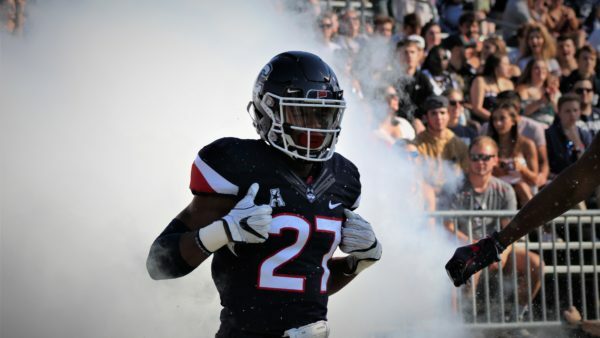 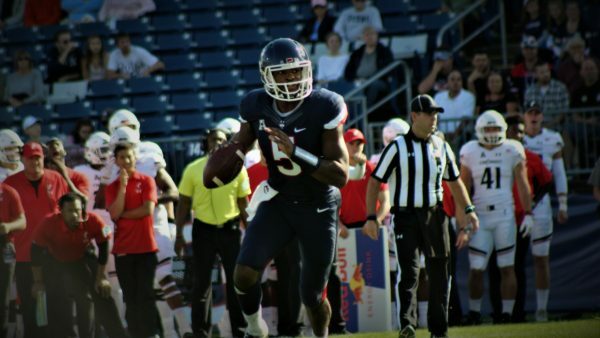 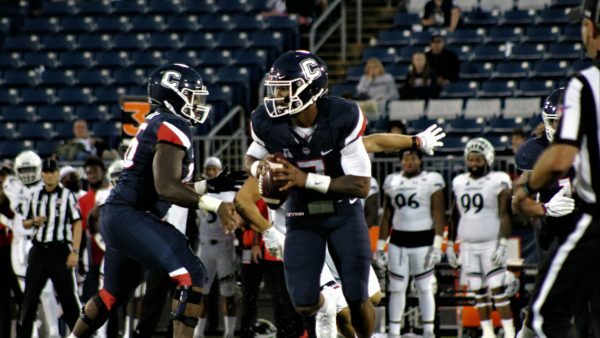 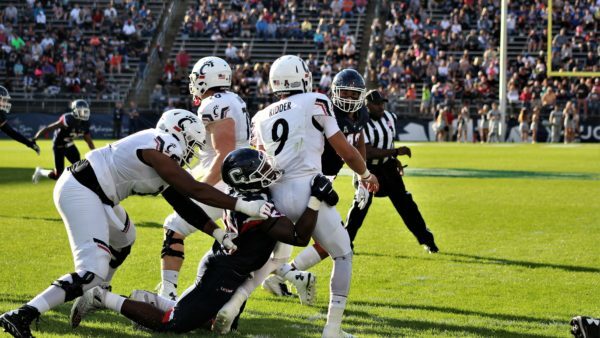 It’s been a quick three years at UConn already for Kevin Murphy, now a redshirt junior, who described himself as a ‘junkyard dog’ upon committing to the Huskies back in 2015. 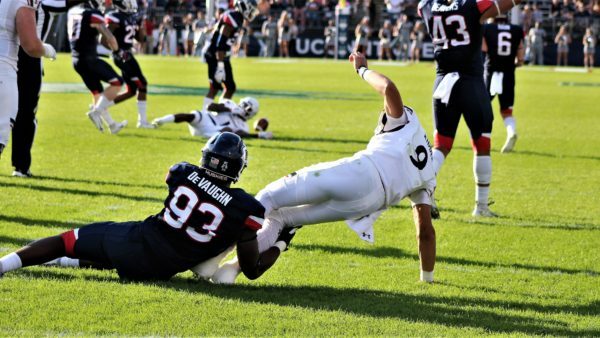 It’s that mentality that has allowed him to step into an open competition along the defensive line throughout camp, with a fairly large group of unknown and untested, yet talented players, who haven’t seen time on gameday at the college level. 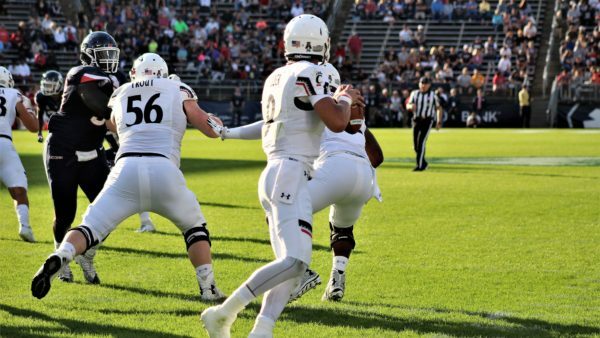 As camp has progressed, Murphy has found himself starting on the interior of the line more often than not, alonside a mix of freshmen like Lwal Uguak (end), Travis Jones (end/tackle), Jonathan Pace (end) and several others including Caleb Thomas (tackle), Carlton Steer (end), James Atkins (end) and AJ Garson (end). 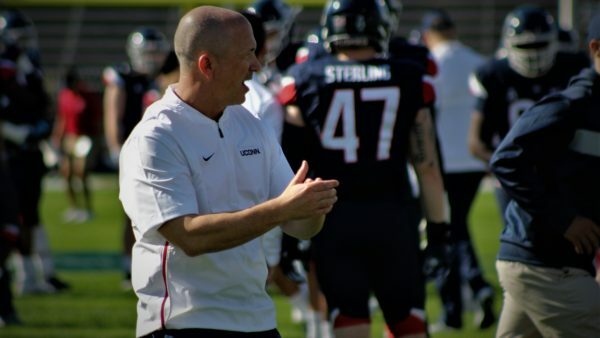 All have seen time with the first team this week, as the staff proceeds with evaluations before solidifying the first official depth chart of the season. 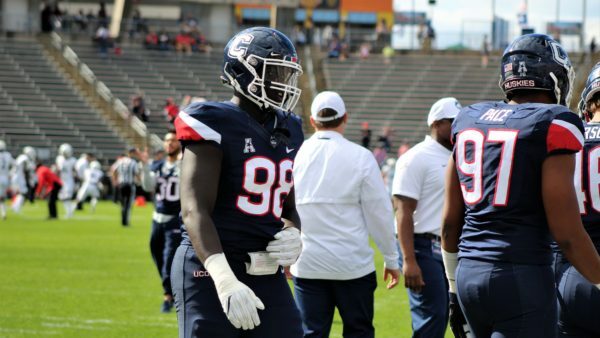 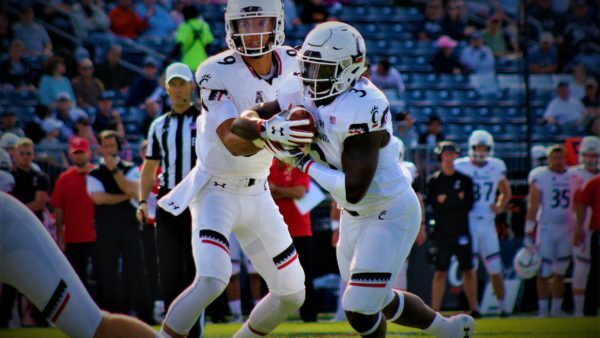 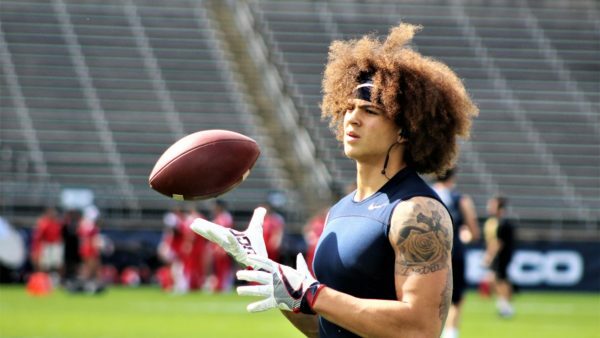 Entering the offseason, it was expected that redshirt freshman Caleb Thomas was going to crack the starting lineup in the middle of the line and see the majority of the reps, but Murphy continued to work. 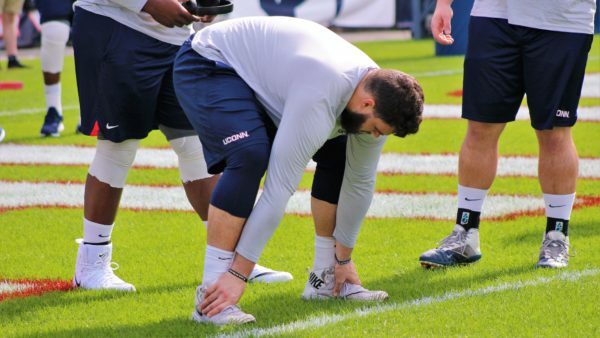 That effort has gotten him back to the top of the unofficial depth chart, at least through three weeks of training camp. 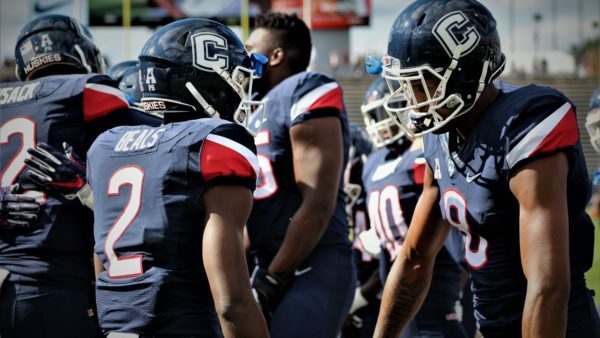 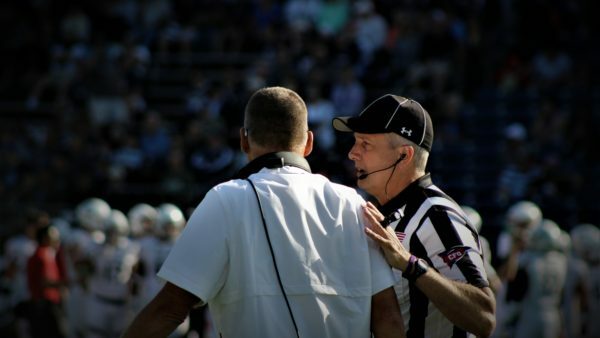 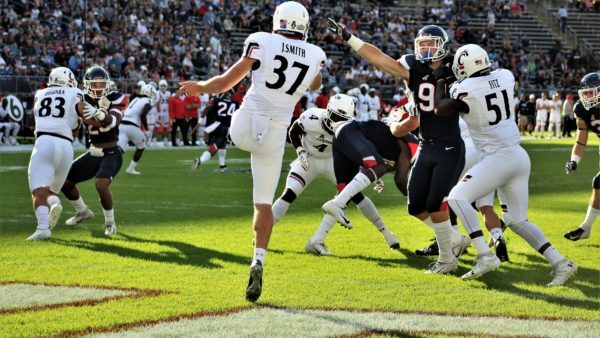 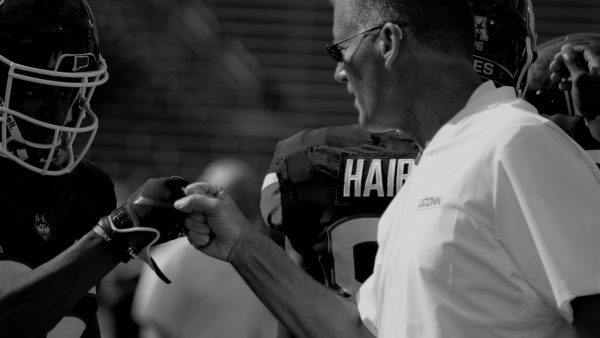 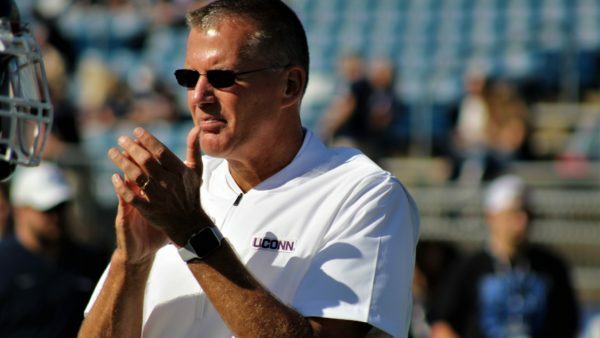 Along the way, he pulled others with him, cementing himself as a leader among the unit, something head coach Randy Edsall recognized, awarding him with a spot on the leadership council. 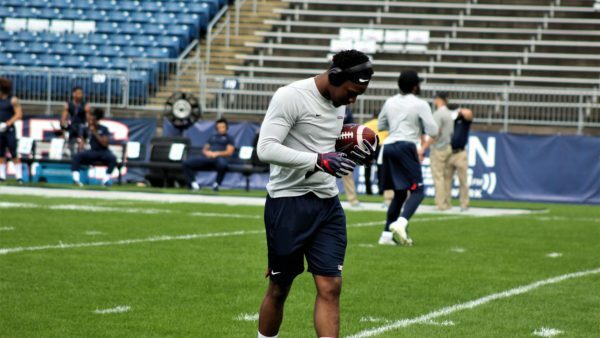 It’s only improved the group as a whole, both on the field and from a work ethic perspective. 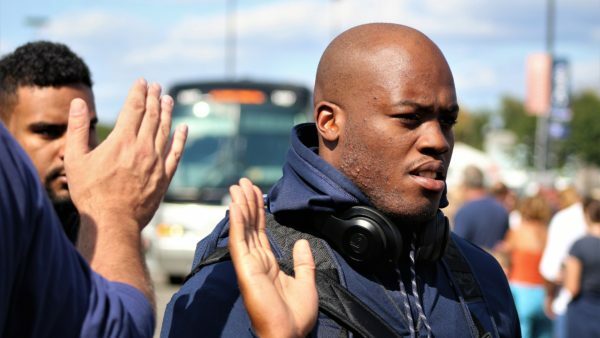 It’s also allowed Murphy’s true characteristics to come to the forefront. 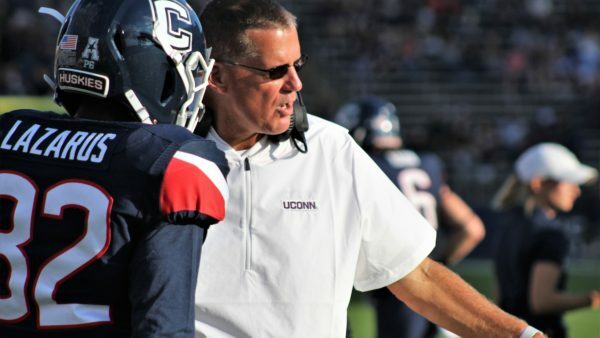 Listening to Edsall, it’s those little things that that will ultimately get this program back to winning ways, the attention to detail and mastering of those techniques. 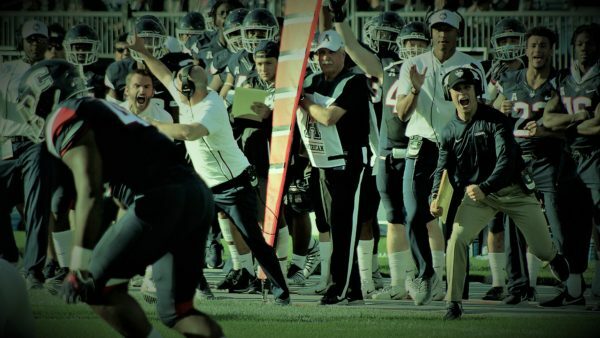 Reviewing film is one thing, but taking those pieces and bringing them to the field is what will ultimately lead an uptick in the win column. 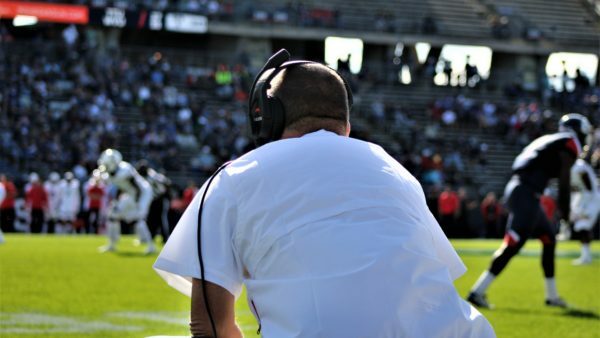 Murphy mentioned accountability and he confirmed that mindset has transitioned as training camp has progressed. 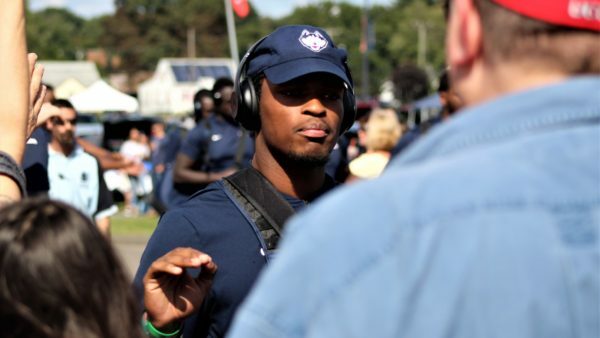 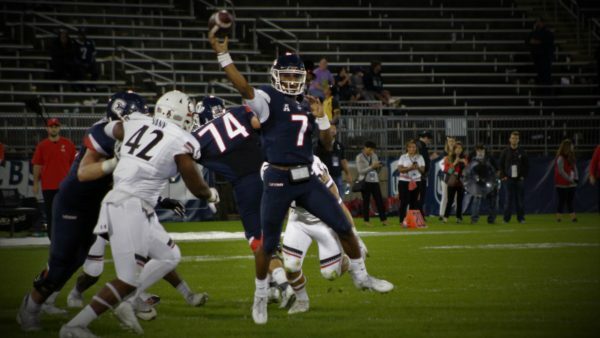 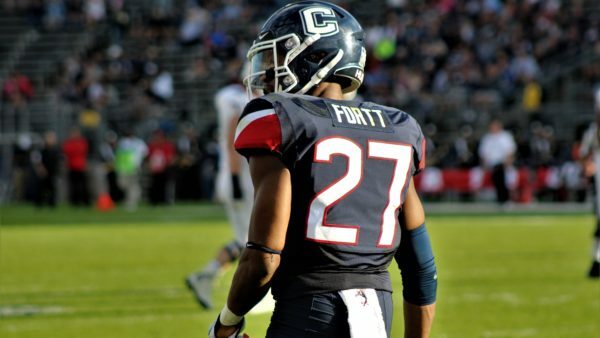 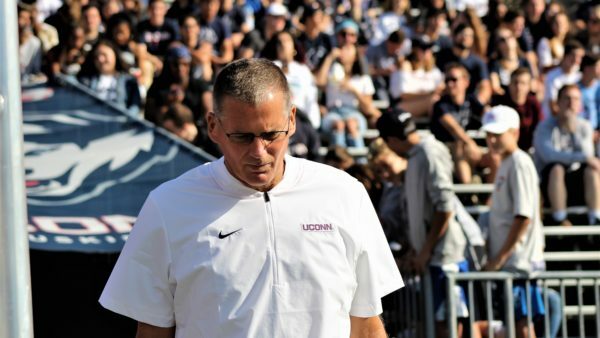 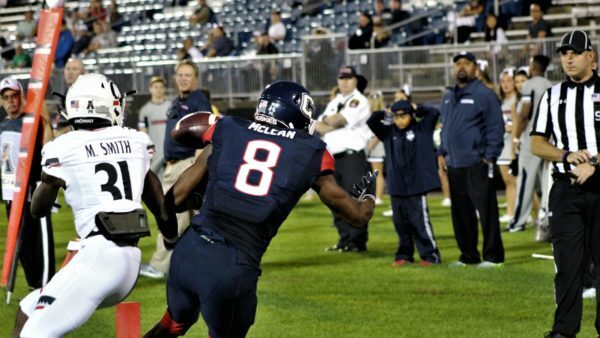 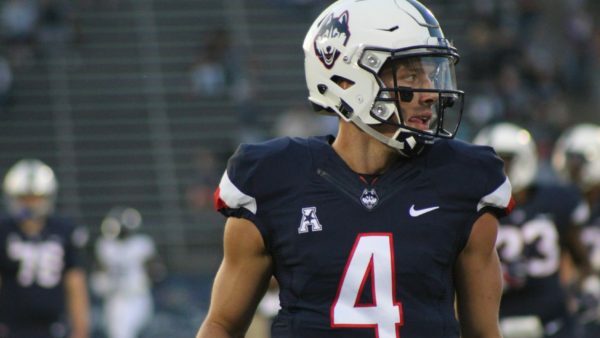 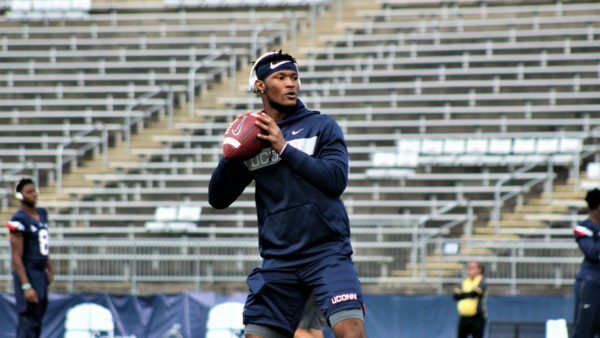 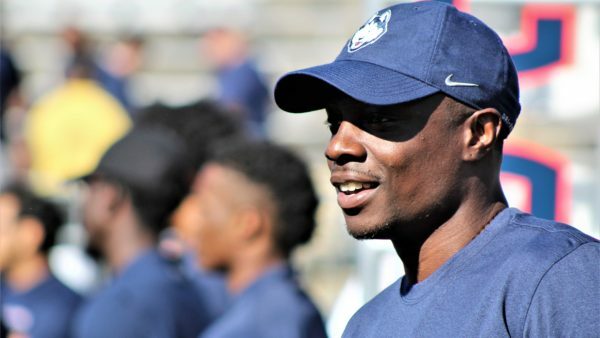 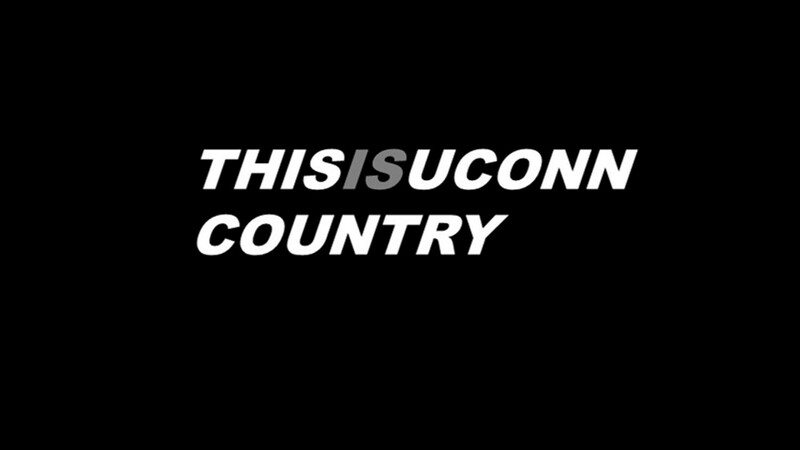 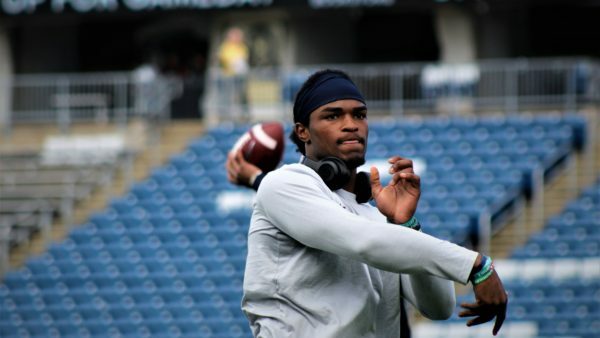 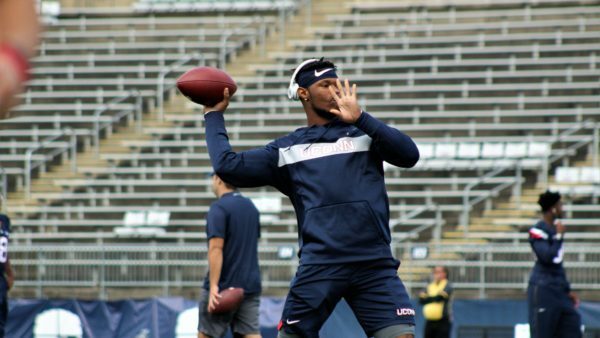 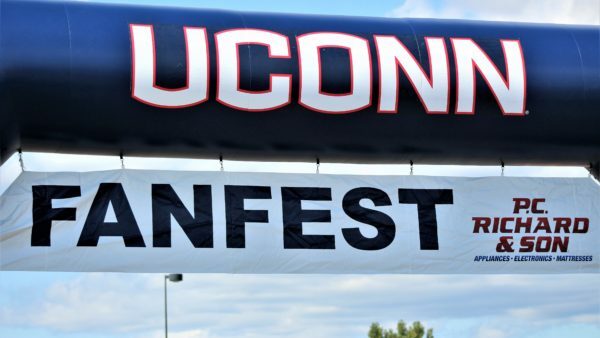 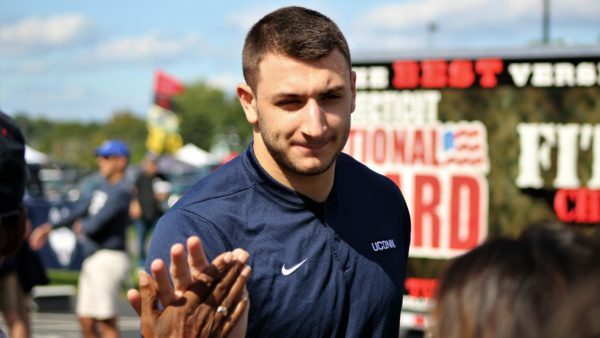 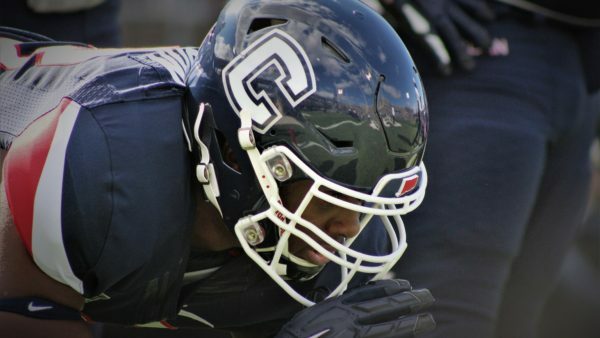 The arrival of four true freshmen, who Edsall lauded as the most talented group UConn has seen enter the program at the position, should make fans excited. 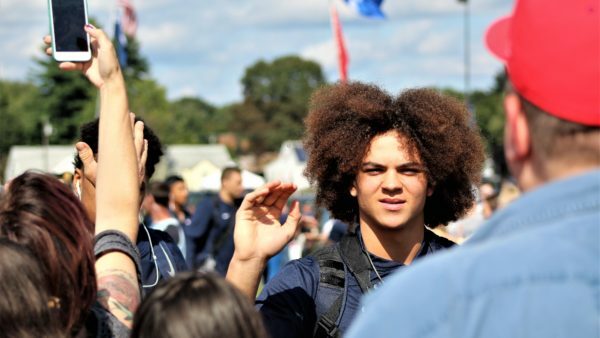 Murphy has ensured they’ve been welcomed during their transition to college. 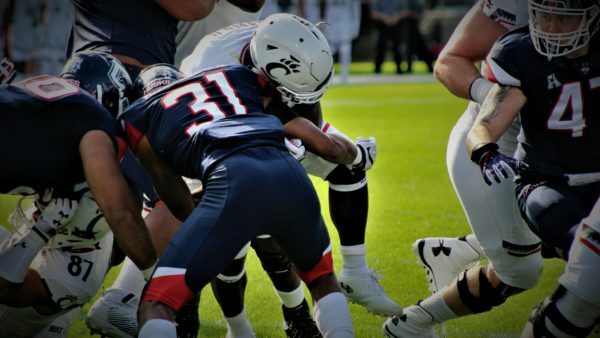 With UCF looming in just twelve (12) days, training camp is coming to a close and game-week preparations are less than a week away. 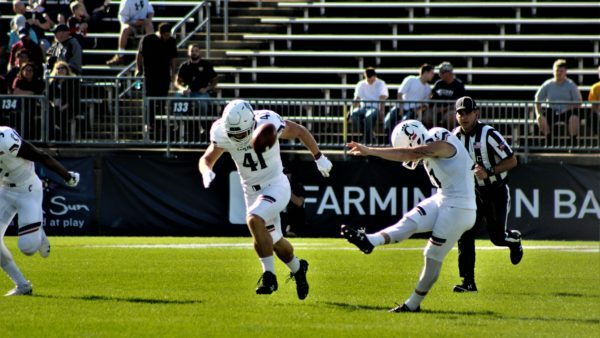 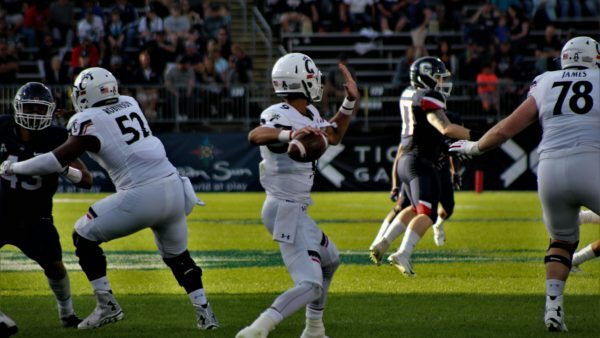 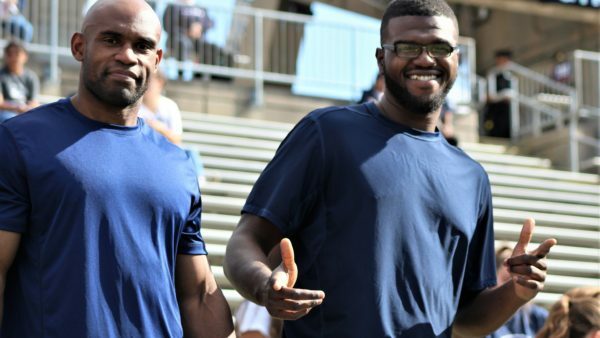 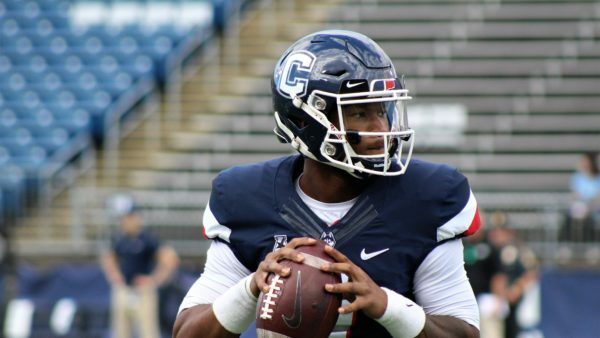 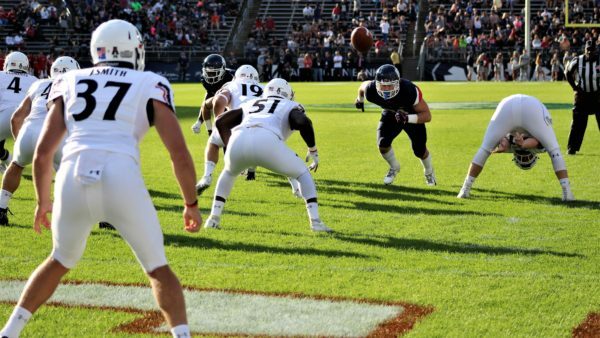 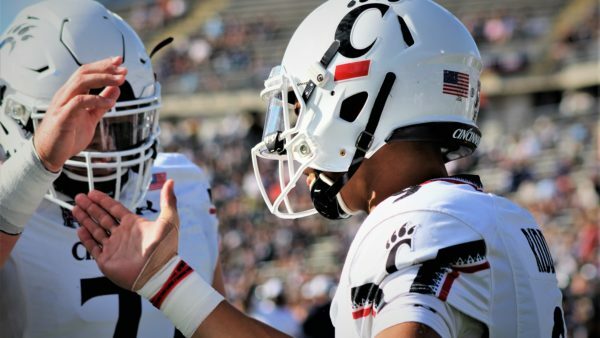 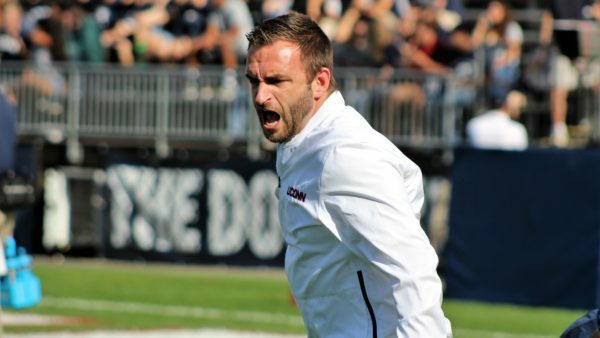 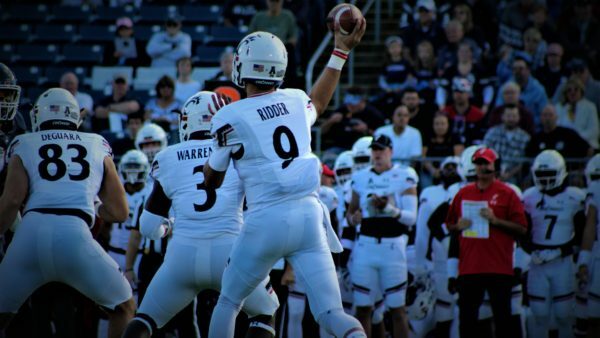 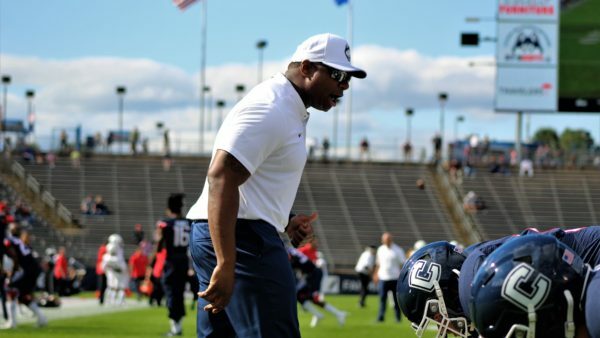 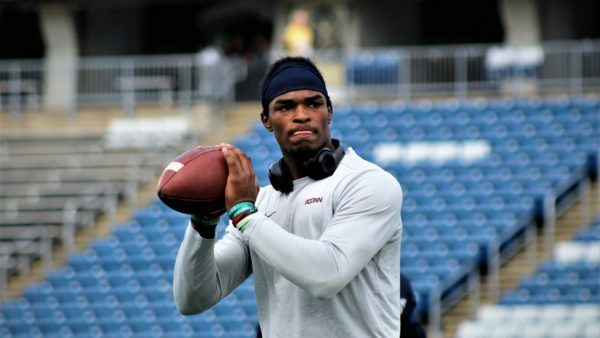 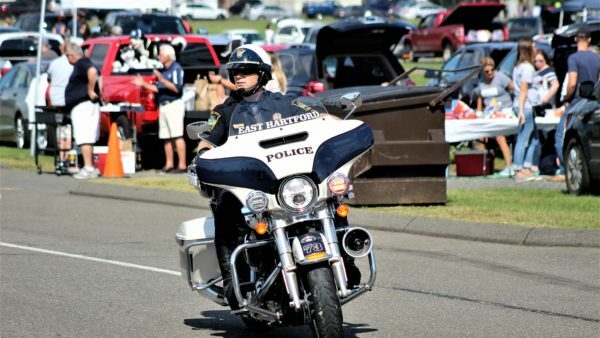 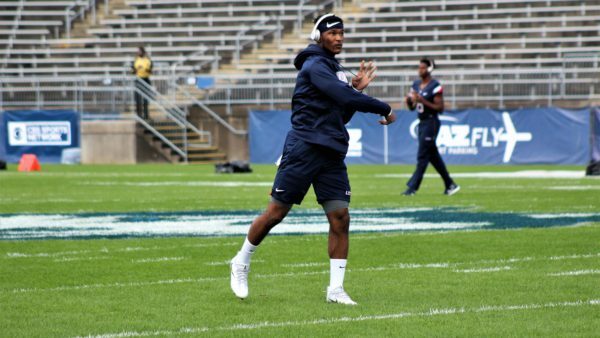 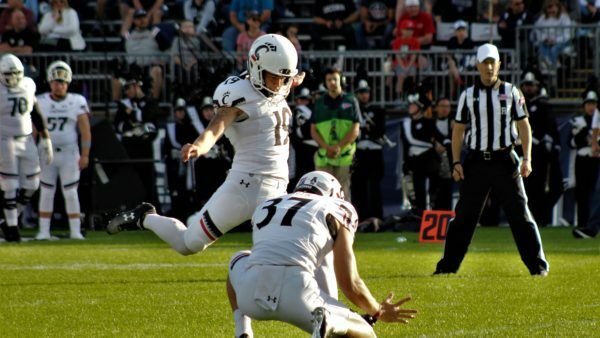 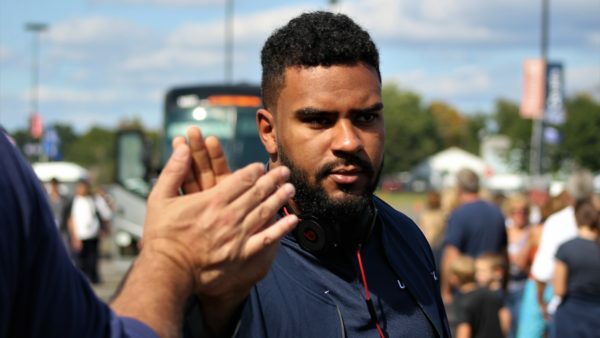 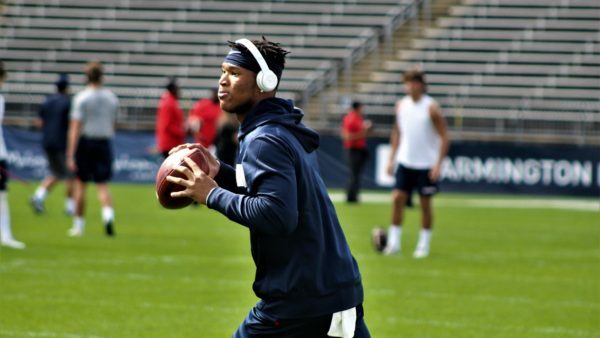 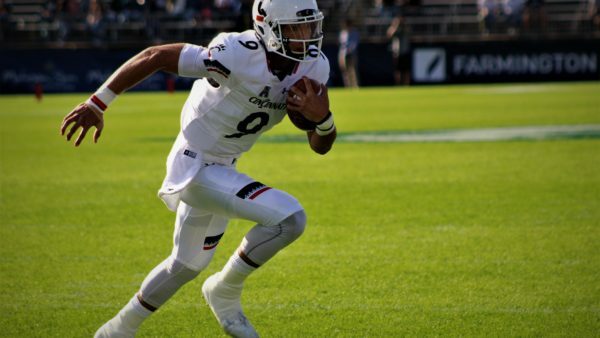 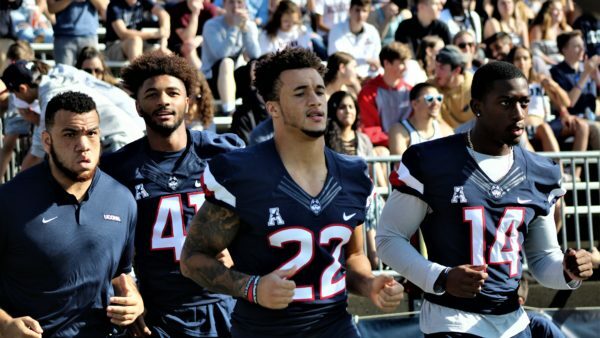 There’s certainly an excitement among the team, knowing the opportunity that’s at hand, a chance to put full attention of the college football world on Storrs.